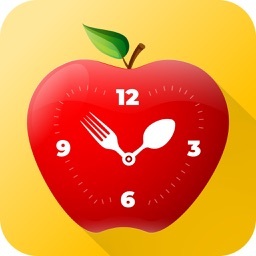 Lose weight with Easy Diet Diary, calorie counter and diet tracker. Enter your foods quickly and easily by searching our extensive foods database or by scanning the barcode. If you like, take photos for a visual record. Then track your energy intake (in kilojoules or calories), major nutrients, the energy you burn in exercise, and your weight. Connect with your nutrition coach by sharing your diary via Easy Diet Diary CONNECT, our web portal for nutrition professionals (easydietdiaryconnect.com). Easy Diet Diary is from the same team that develops the trusted FoodWorks® nutrition software widely used by dietitians and other health professionals. Easy Diet Diary is free and has no advertising. -Extensive range of Australian foods with nutrient data based on official Australian food data. -Comprehensive range of commercial products with data obtained from nutrient information panels. 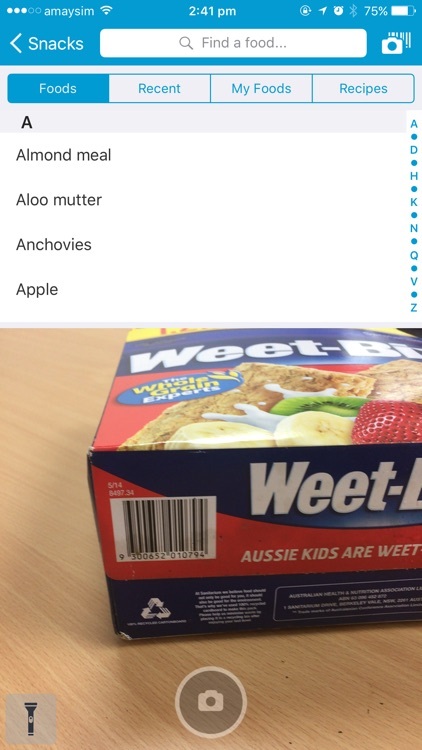 -Find a food by typing part of its name. -Add from your own custom foods and recipes. -Copy foods between meals and days. 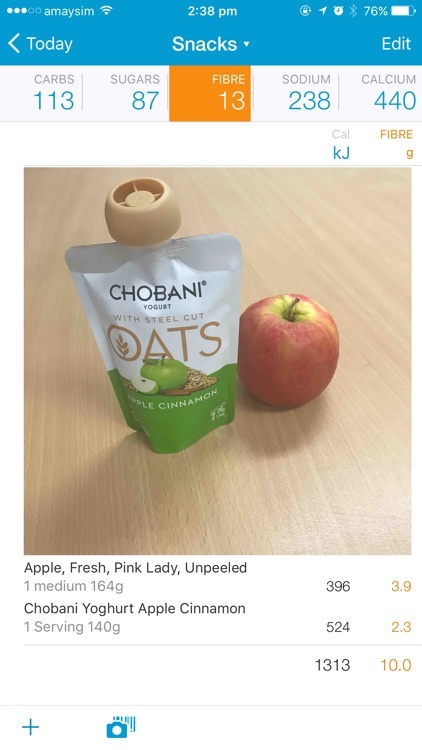 -Take photos of your foods and add them to your diary. -Copy, move and delete photos. -Zoom in on a photo. -Copy foods and recipes to other meals or days. -Move foods and recipes within and between meals. -Multi-select for copying and deleting. -Create and edit your own foods. -Create and edit your own recipes. -Quickly convert foods listed into a recipe. -Collapse and expand any recipes to show or hide their ingredients. -Set your daily energy goal (kJ or Cal). -Guidance in choosing your energy goal. 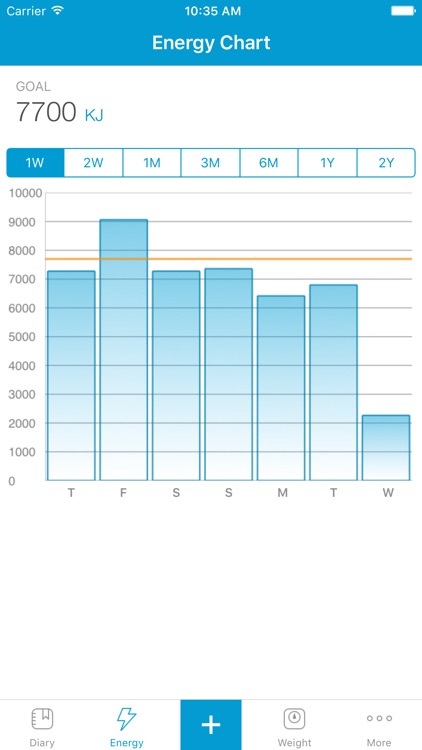 -Track Calories/kilojoules on the Energy Chart. -See your remaining energy (kJ or Cal). -Toggle between kJ and Cal. -See the % of your goal consumed so far. -View analyses for each of these nutrients: protein, total fat, saturated fat, total carbohydrate, sugar, sodium, fibre, calcium. -View nutrients per food, meal and day. -See the energy you burn during exercise. -Choose from over 400 activities. -Create and select from your own custom activities. -Record notes in your food diary for each day. For example, you might note your symptoms, moods or special occasions. -Enter text (via typing or voice recognition) and emoticons. -Guidance in choosing your weight goal. 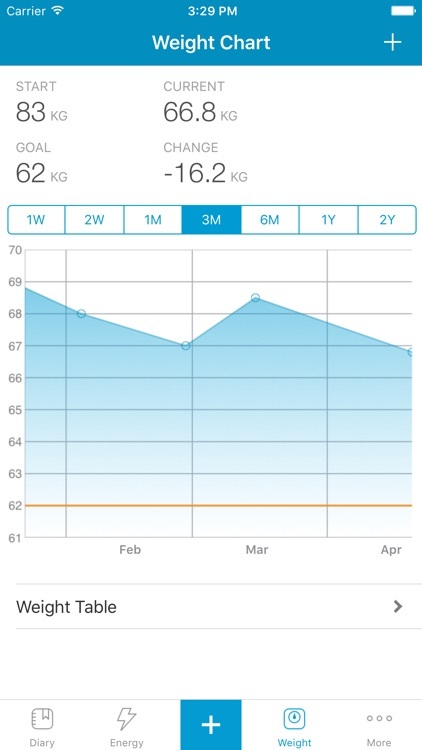 -Track your progress on the Weight Chart. -Edit weights in the Weight Table. 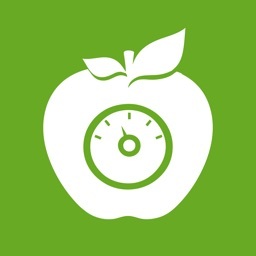 -Add your daily energy intake to Apple Health. 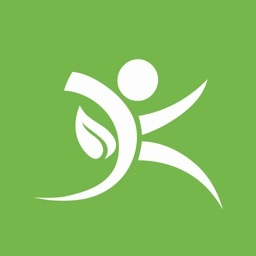 -Get active calories from Apple Health. 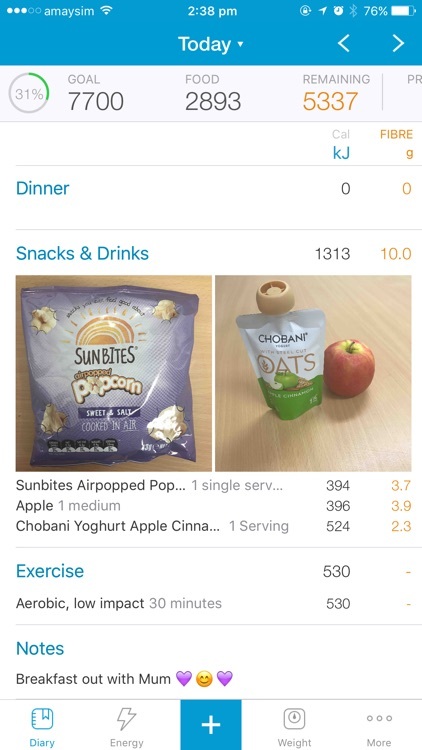 If you have an app or device that records active calories in Health we display this data in Easy Diet Diary on the Energy chart. 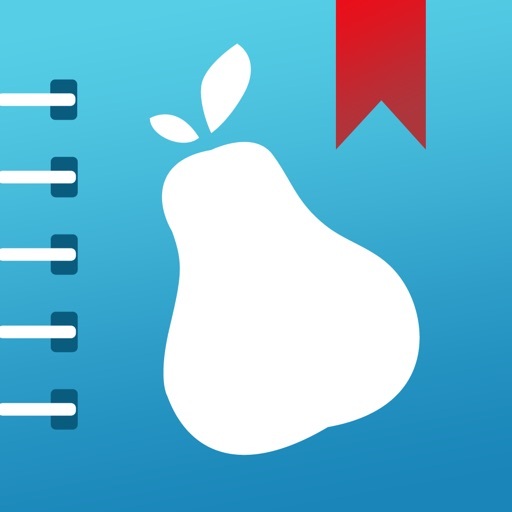 -Your dietitian or nutritionist can sign up to Easy Diet Diary CONNECT (easydietdiaryconnect.com) and coach you towards your nutrition goals whether food group or nutrient based. 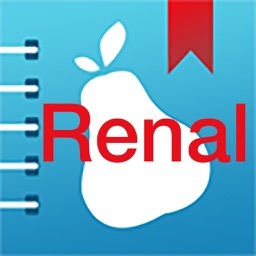 Easy Diet Diary CONNECT can be used on any web browser including safari on a Mac. -Get help from within Easy Diet Diary. Search the knowledge base or contact the support team.